WeWork, the mega-unicorn startup that operates trendy office spaces across the world, announced today that it had acquired the New York-based coding bootcamp, Flatiron School. The Flatiron School offers immersive software development education, allowing students to learn to code in just a few months. At $15,000, tuition is a fraction of what you could expect a four-year computer science degree to cost. 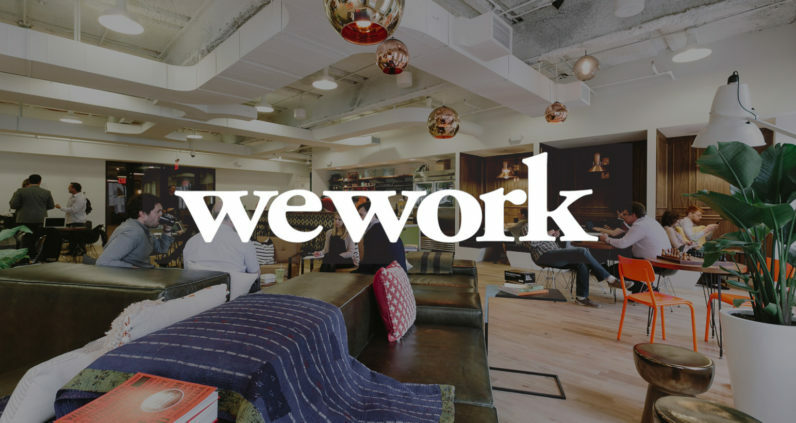 This is the latest, and arguably the most high-profile acquisition in WeWork’s seven year history, which has seen it snap up the likes of Israel’s Unomy, FieldLens, and the Singapore co-working space, Spacemob. However, the terms of the acquisition are yet to be disclosed. Aat first glance, it seems like neither company has much in common. The education market and the office-space market couldn’t be any more different. So, why did WeWork spend (presumably) tens of millions to snap up a single New York-based coding bootcamp? If I had to guess, it has something to do with the value-added services that WeWork offers its clients. Hotdesking and office space at WeWork isn’t cheap, especially when compared to community-run co-working spaces, or older established players like Regus. It differentiates itself by offering little extras: from office spaces that Business Insider has aptly described as “startup kitsch,” to free beer on tap, and member-only networking and professional development events. Given the desperate thirst for developer talent, particularly in New York and the Bay Area, I asked Flatiron School dean Avi Flombaum if WeWork intends to use its latest acquisition to place junior developers with its members. Flombaum confirmed that was the case, saying “that synergy is a huge part [of it].” He added that the deal will allow WeWork to “upskill” its existing mebers by offering evening and weekend classes. This, arguably, is a more compelling reason to rent from WeWork than free beer. Startups will have a pipeline to junior developers, right at the start of their coding careers. Crucially, they’ll have learned from a curriculum that’s current and relevant, and focused not on academic skills but professional ones. They’ll have learned things that often fall to the wayside on university degrees, like properly managing source code with Git, and writing code that considers security and readability. WeWork’s multi-billion dollar success can be attributed to the fact that it’s several things at once: workplace, lounge, bar, and business networking event. Now, you can add classroom and recruiter to that list.